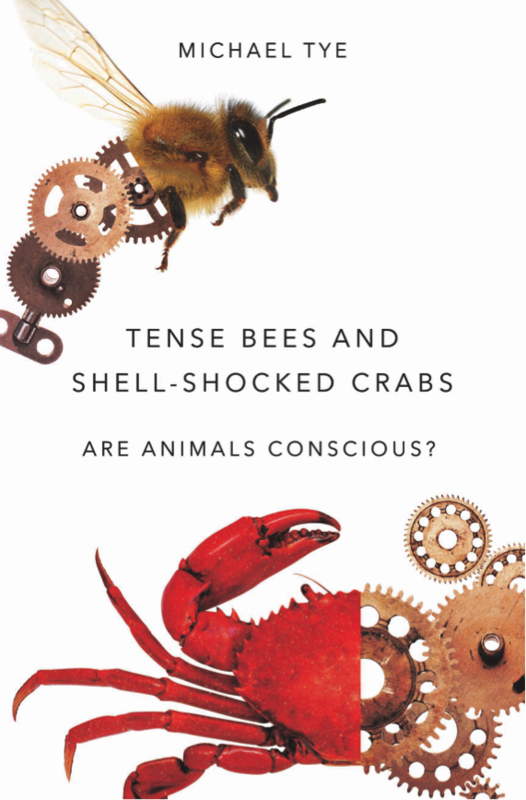 Today's post is by Michael Tye on his book Tense Bees and Shell-Shocked Crabs: Are animals conscious?. I’m a philosopher at the University of Texas at Austin. 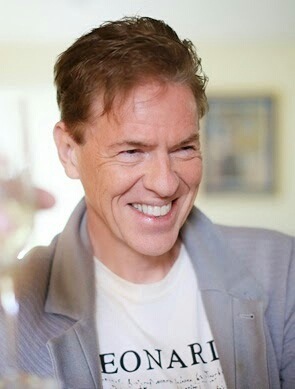 I encountered philosophy at Oxford and I’ve taught at Temple University, London University, and the University of St Andrews as well as at Texas. I’ve published widely on consciousness and I am associated with a view that has come to be known as representationalism. The book described below, published by OUP in November 2016, remains neutral on the question as to the right view on the nature of consciousness. Do birds have feelings? What about fish – can fish feel pain? Do insects have experiences? Can a honeybee feel anxious? If trees aren't conscious but fish are, what's the objective difference that makes a difference? How do we decide which living creatures have experiences and which are zombies? Can there be a conscious robot? This book advances philosophically rigorous, empirically informed answers to these questions. To do this, an epistemological framework suitable for tackling such issues is developed and then, in light of recent empirical research, applied broadly. In particular, it is argued that is rational to prefer the hypothesis that consciousness extends a considerable way down the phylogenetic scale––farther than many would expect. This result has both theoretical and practical implications. The chapters are organized as follows. Chapter 1 discusses experience and its limits. How can one know whether an animal is having an experience? It is suggested that what is needed to answer this question is not a principle spelling out what experience is in objective terms (either via an a priori definition or an a posteriori theory) but an evidential principle on the basis of which one can justifiably attribute consciousness to animals. Chapter 2 addresses the question of the relationship between experience and consciousness. Chapter 3 takes up the radically conservative view, held by some major historical figures, that only humans can have experiences. This view is a mistake. The mistake has its origins in religious conviction, mind-body dualism, and an alleged connection between thought and language. This conservatism survives in certain contemporary views that hold that experience is thought-like or conceptual. Chapter 4 asks the question: what rationally entitles us to the assumption that our friends, family and neighbors have minds? Some argue that the entitlement can be explained by analogical induction. Others claim that the mental states of others are, quite literally, perceived. Chapter 4 argues that neither explanation is adequate. Instead, it argues that attributing mental states––including experiences––to others is rational because it constitutes the best explanation of their behavior. Chapter 5 focuses on neurophysiology and its relevance. If the neurophysiological causes of animal behavior are quite different from the neurophysiological causes of human behavior, how can one justifiably attribute mental states to animals at all? By drawing on an epistemic principle and recent empirical literature, chapter 5 argues that differences in the neurophysiological explanations of behavior do not in and of themselves undercut ordinary psychological explanations. Chapter 6 is concerned with fish. Do fish feel pain? What about fear? Anxiety? This chapter takes the theoretical framework discussed in previous chapters and applies it to these questions. The scientific evidence that bears on the question of whether fish feel pain or fear or anxiety is presented. The conclusion drawn is that it is rational to prefer the view that fish are conscious beings (and that their conscious states are often similar to humans) to the view that fish are zombies. Chapter 7 bolsters the conclusion drawn in the previous chapter by looking at the case of birds and lizards. Chapter 8 moves further down the phylogenetic scale to honeybees and other insects, and also to hermit crabs. In light of recent experiments, there is a good case to be made that hermit crabs can feel pain and that honeybees are capable of emotional experiences such as anxiety. Experiences, it seems, are not restricted to the realm of vertebrates. When is it rational to suppose that a creature is a zombie, that it has no inner life or experiences? In chapter 9 a test for zombiehood is proposed and on the basis of this test, the question of whether very simple creatures––such as caterpillars, protozoa, and plants—are the subjects of experience is addressed. Could there be a conscious robot? Could Commander data feel pain? The position taken in Chapter 10 is that it is rational to prefer the view that some such beings, if suitably behaviorally and functionally complex, are conscious. The final chapter addresses the practical implications of the results established in previous chapters. Previous chapters have argued that a wide array of creatures have feelings and perceptual experiences: fish feel pain, as do crabs; honeybees feel anxiety; bowerbirds experience visual illusions; appropriately constructed robots of the future may feel annoyed or happy. If such creatures can share with humans a range of perceptual, bodily, and emotional experiences, how ought we to behave toward them? Ought we to become vegetarians?